International business is not restricted by geographical boundaries. The profit minting business models are usually supported by a network of affiliates in different countries. But every business has its fair share of uncertainness. Given the current business scenario, every business owner has to be prepared to invest in the risk. 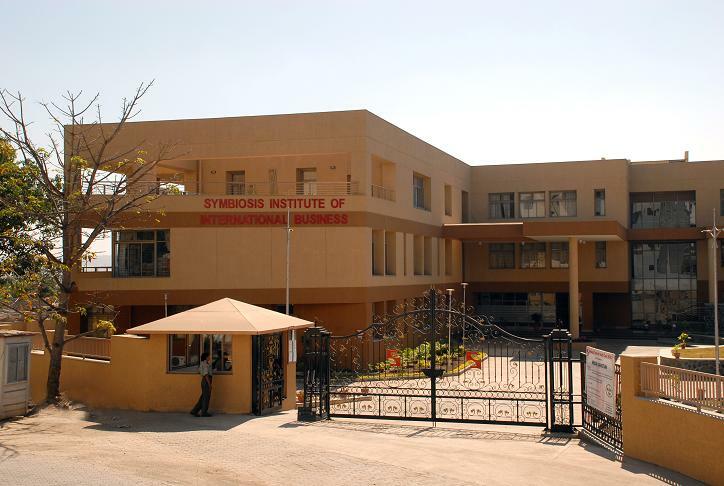 The management programs conducted at institutes like Symbiosis Institute of International Business, Pune take into consideration these insights and accordingly use a holistic approach to teach the students. The students get a unique opportunity to learn amidst an environment that acts as a catalyst aiding in the development of a proactive approach and the much appreciated managerial skills. After all, the penultimate motive of such business management programs is to imbibe within students an attitude that befits the ever evolving scenario of the corporate sector. As part of its training module, SIIB encourages students to take up live projects, research programs and other interactive assignments. In the long run, it is these assignments that motivate the students to take up the challenging roles as future managers in the corporate sector. This learning is further enhanced by classroom sessions where experts teach the students using innovative methods. But, there is one thing that students are not taught in their classrooms and that is the perfect method to manage a crisis. You may want your business to be completely secure but it is practically impossible to guarantee this immunity. As a result of this uncertainty, there are chances that the business may have to face a crisis scenario. Crisis is testing times for a business. 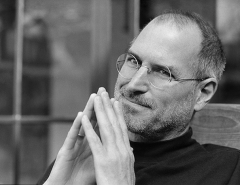 In fact, history has been witness to thousands of businesses that have emerged as grand success stories as a result of successful crisis management. Crisis management does not require expertise. In fact, a little prudence with patience of mind to take stable decisions, can help you address a crisis efficiently. For all those aspiring to be future managers, here is a sneak peek at the simple steps that can help you curtail a crisis and gradually even get rid of it. Start by identifying the crisis and be quick to work in tandem with your managing authorities and identify all the possible mode of solutions. Once you have charted the path, make sure that you keep all the stakeholders informed. After all, a crisis is not going to be targeted at one person or one employee. Identify a spokesperson and ensure that all the communication to the external stakeholders is going through a single point of contact. This is extremely important as the streamlining will help you bring down the confusion to a great extent. Above all, a crisis is not going to come with prior notice. Be prepared for such situations. As managers, it will be your duty to foresee a crisis before it happens. Be prompt in identifying such situations and alerting the management. In fact, go a step ahead, and prepare a roadmap of basic steps to be followed in case of an uninvited crisis. These little precautions will help you fro falling prey to a crisis in the corporate scenario and give you additional time to utilize your managerial skills to arrive at a solution for the business.